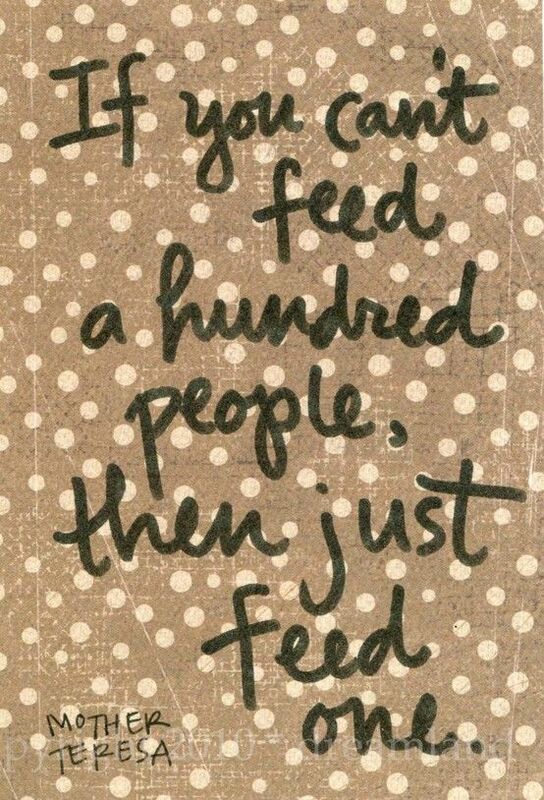 I love this quote from Roald Dahl, he was one of my favourite childhood authors. I am in no way, shape or form ready for Autumn yet (unlike most bloggers it seems) but I do love this outfit from Keiko Lynn, so pretty! 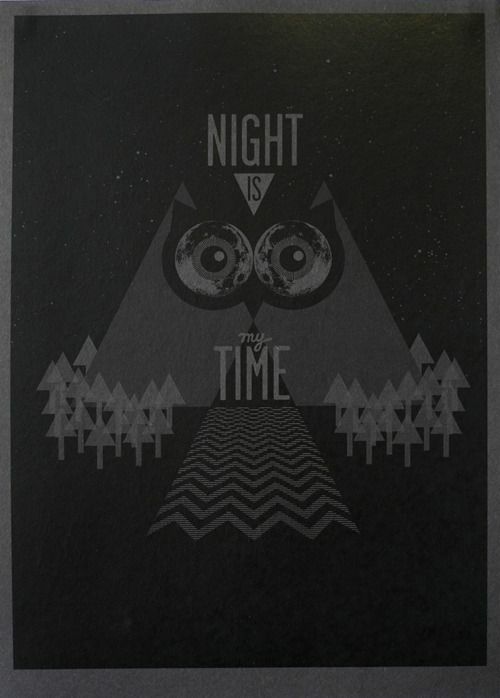 I love this Twin Peaks prinhttp://www.supercinq.net/?p=1694t, so cool! I loved Miss Indie's simple photograph backdrop ideas, I'm always at loss for backdrops and it's one of the reasons I don't share any DIYs or recipes. Next time I cook up something fun I'm looking forward to sharing it with you guys. Kate at Scathingly Brilliant shared how to make seamless repeating patterns, such a cool idea for bringing some individuality to your blog. Also from A Beautiful Mess, I loved Elsie's interior inspiration, it's fascinating to see someone else's process for making a room their own. I love that Elycia gave her new kitty a Twin Peaks inspired name, Princess Log Lady is absolutely adorable. I loved Elizabeth's cheap date ideas, me and the French are looking forward to spending more quality time together after the stress of the move (so glad it is less than a week away now) and he has finally done his final week working away for the summer. Stef's talked about why blogging is great and we should share our passion with the people in our 'real' lives. 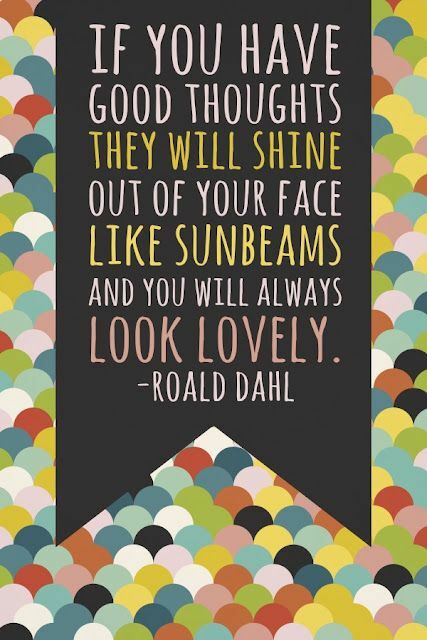 Love that Roald Dahl quote :) Happy Tuesday! !